Owning a property abroad doesn’t have to be stressful. Our brokers ensure that you can take out overseas property insurance on your holiday home with the same peace of mind that you would get on your home in the UK. If you own property in France, Spain, Portugal or destinations further afield, we have the capability to arrange overseas property insurance with UK insurers. 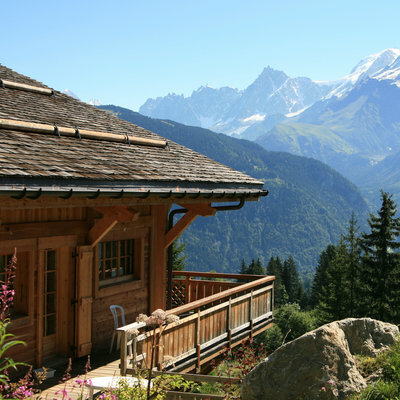 Finding comprehensive insurance for a holiday home is only complicated if you try to do it alone in the country itself. We work with underwriters who are experts in overseas insurance policies, so you can leave the hard work to us to protect your second home abroad. Overseas Property Insurance provides cover to owners of holiday homes against property damage and third party liability. Do I need Overseas Property Insurance? If you own a property you are not able to keep an eye on at all times, comprehensive insurance is even more important to protect what is yours. Our policies provide comprehensive cover and are placed with UK insurers, meaning that all documentation is in English and claims will be handled by English claims teams. What does Overseas Property Insurance cover? With Overseas Property Insurance, you can be covered for property damage, theft, property owner’s liability and even emergency travel. You can tailor each policy to your individual requirements for maximum protection. Can I cover more than one overseas property in one insurance policy? It depends on your circumstances. If the properties are in the same country, it is often easier to insure them on the same policy. If they are in different countries, different laws, rules and regulations must be considered. Contact us today to discuss your situation.